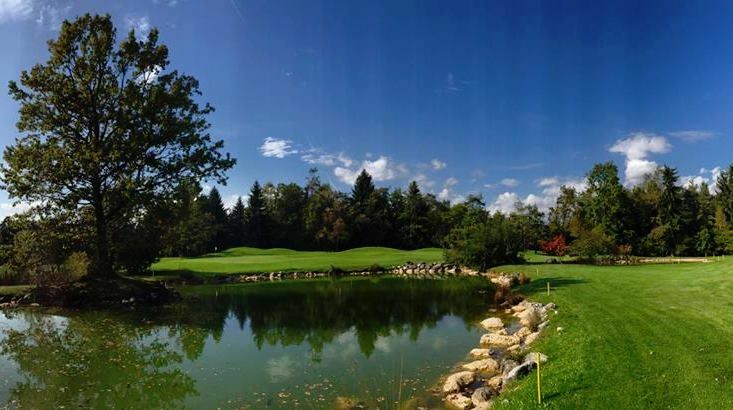 The Kings Course bled is a 18-hole championship course, redesigned in 1972 from the famous golf architect Donald Harradine. Its a course which incorporates all its natural features. 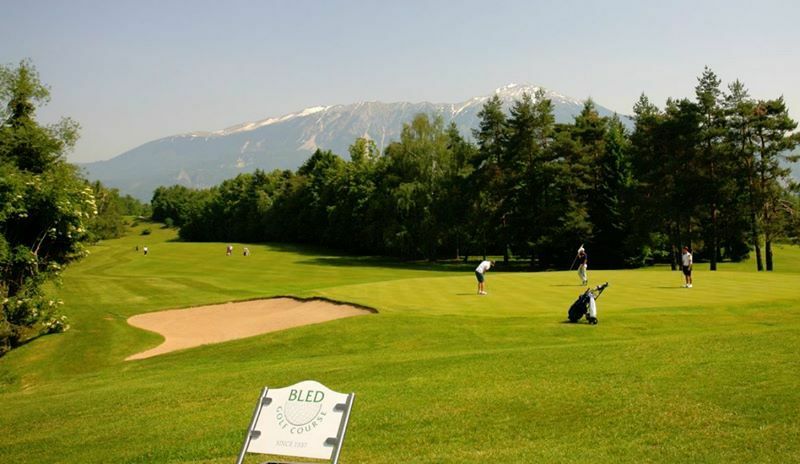 This Bled golf course is the cradle of Slovenian golf and one of the oldest courses in this part of Europe. 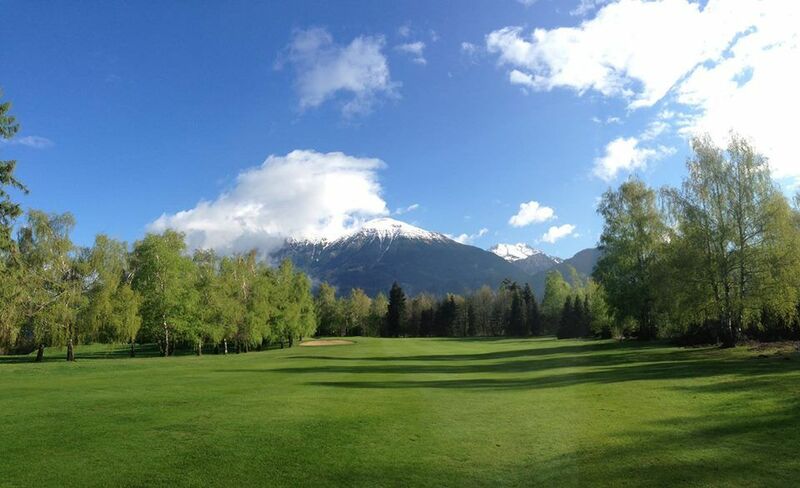 As soon as it opened, connoisseurs declared it to be one of the most beautiful in Europe, as at every step golfers are offered magnificent views of beautiful scenery. The mighty Stol (2,236m), the highest peak of the Karavanke Alps adds special charm. 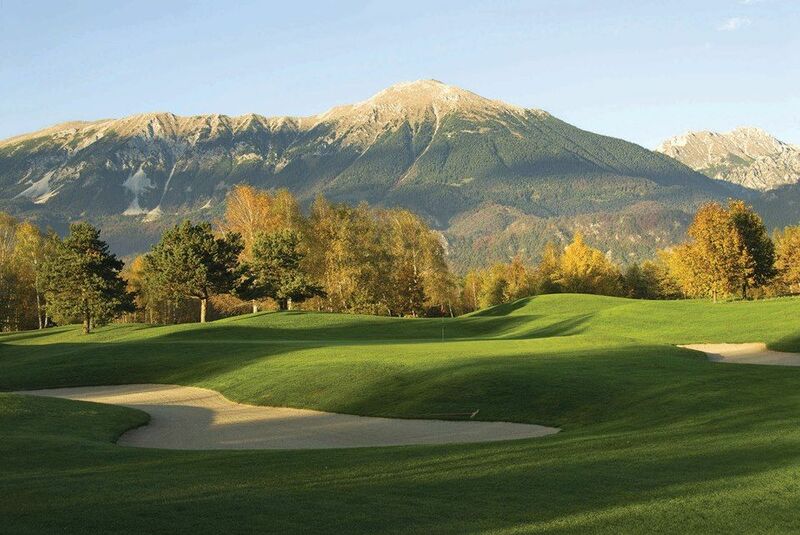 The course, which is set in a necklace of Slovenia’s highest mountains, is reminiscent of a park. The overall experience creates an indelible impression on visitors and suffuses them with energy. 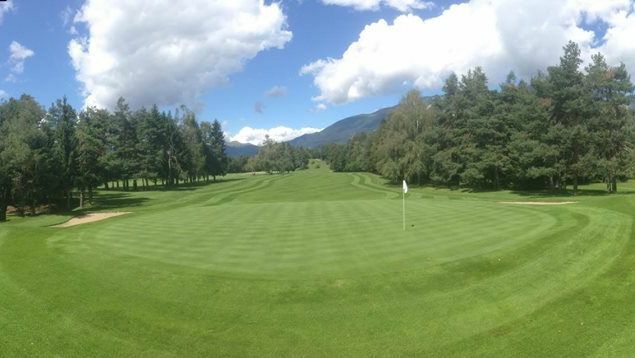 Kings Course Bled is not yet in our pool of Golf Courses for orders.